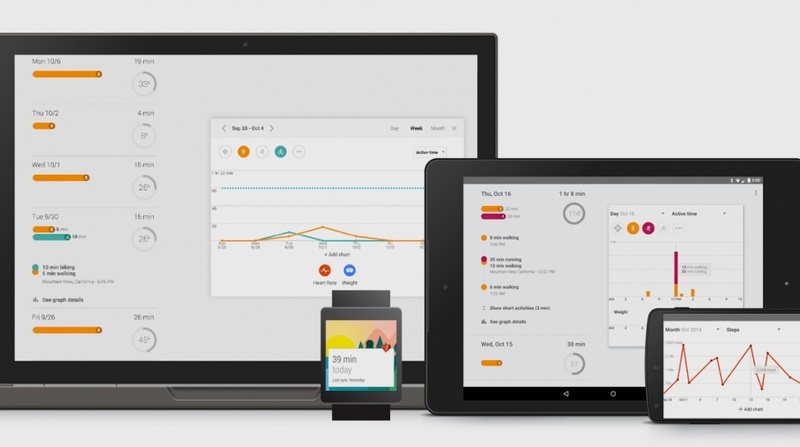 Android is becoming a popular platform among the people. 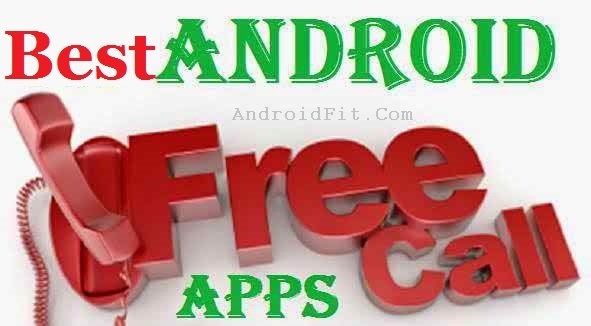 Because Android is an open source platform and has several different types of apps with amazing features and low cost. Android market apps in various fields according to user needs. 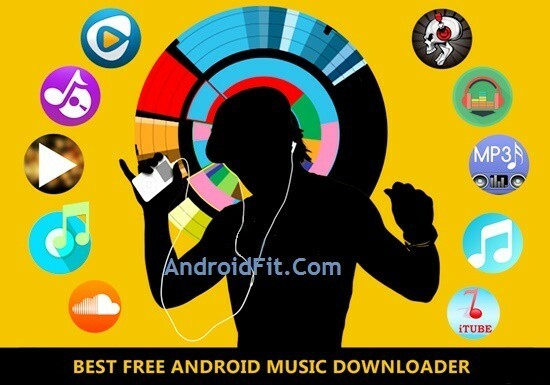 We also have a list of some of the best android apps that each device must have. We can do all Android smartphone as we do with the computer. Sometimes we download a zip or Rar file attachment by email. But an older version of Android phones has no support for zip or RAR files. To open these files. Sometimes we download RAR files, ZIP format to save our data charges. Sometimes we also need to compress files in RAR format. So to do all these tasks we have to zip puller apps for Android file. So today we are going to list some of our best zip file extractors for mobile Android. 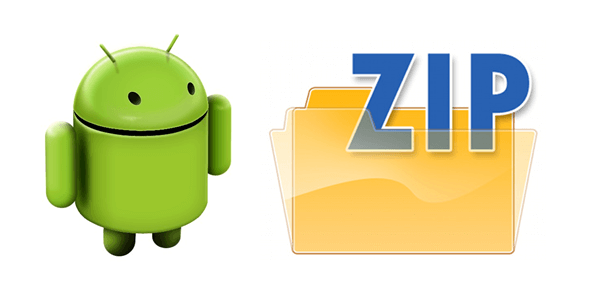 With the help of them, we can easily open Zip, RAR or compressed files on Android. Here we sharing 10 best apps, game, video, data rar file extractor apps in 2017 that open with so fast. Recover Any Lost or Deleted Android Files with Wondershare Dr. Fone. How to hide files, apps, and photos on Android. RAR is an impressive Android compressor and decompression of ZIP and RAR files. It is available on Google Play Store for free. It treats also as a basic file browser that also include the rar file repair order. It also included. GZ, BZ2, 7Z, XZ, IOS etc. require Android 4.0 or higher. About 50 million people download this app. Easy Unrar, Unzip & Zip Android app are popular file extractor that supports all RAR and ZIP file formats. It also supports multi-part Zip files. We can also password protect Zip and Rar file using this app. It requires Android 3.0 or higher. About 50 million users download this app. AndroZip file manager is a combination of files and zip extractor file manager. 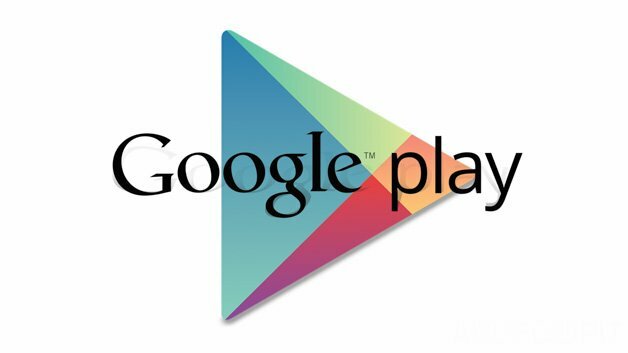 It is also available free on Google Play Store. It supports tar, zip rar, Bzip, rar, gzip file format for decompression and compression. we can also copy, cut, paste, and move files with this file manager. It also supports decompression for AES 128 and 256. About 50 million people download Androidzip app on android. Winzip is another app of the world-famous utility for compressing and decompressing archived files. It is also available free on Google Play Store. We can easily see and save the archive file attached to an email. It also allows sharing of archive files by email. It supports rar, zip, CBZ, zip file formats etc. We can also open PowerPoint, Word, Excel files with this app. About 50 million users download this app. 7 Zipper is popular Android app for compression and decompression of archive files. It can archive zip, jar, 7zip. It can extract 14 file formats including zip,jar, alz, egg, go, ear, etc. It can also backup app data, copy, move, cut files. It also provides to do the widget, memo widget, image resize tool etc. Approximately 50 million users download this app. Unzip Simple is another popular Android app is available on Google Play Store for free. We can extract RAR files in a selected folder. We can also extract the selected files from an archive. It loads the Rar 5 format also. It also provides support for Unicode and largest file as 1GB or 2GB, etc. About 10 million people download this app. ZArchiver is an impressive Android Zip and Rar file extractor app is also available on Google Play Store for free. It can unzip 30 compression formats. 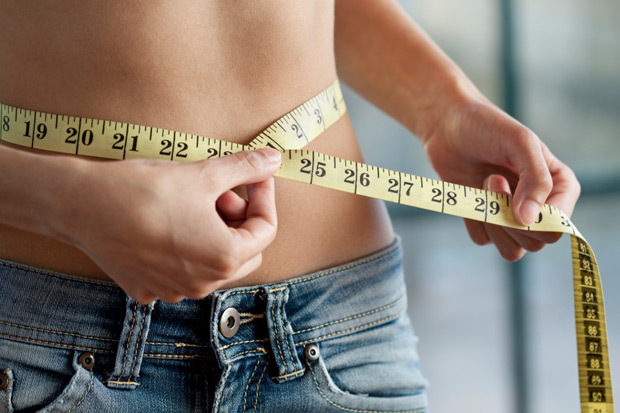 It is easy to use app weight and light. It also supports multithreading and can open the archive files into several parts as 7zip. About 10 million users download this app. B1 Archiver is popular Android app to compress and decompress RAR, ZIP, B1 files. It also supports 34 different formats, including the above formats. We can view the files in archives without actual compression. We can also protect a password file and open password protected files. About 5 million users download this app. Unrar is a file compression and decompression lightweight Android app is available for download from Google Play Store for free. It is easy to use and provide a rapid decompression of files. It supports basic Rar, zip format for decompression. We can also browse the files on the SD card for compression. His pro version also supports the protection password. It requires Android 1.5 or higher. About 5 million users download this app. ZIP file viewer’s zip extractor for popular android apps. It is also available free on Google Play Store. It supports Zip, Gzip, Tar, XZ, 7zip and many other formats. It provides extracting files with a click. We can also browse folder for extracting files. We can also see the contents of archives without extracting. About 5 million users to download this app. 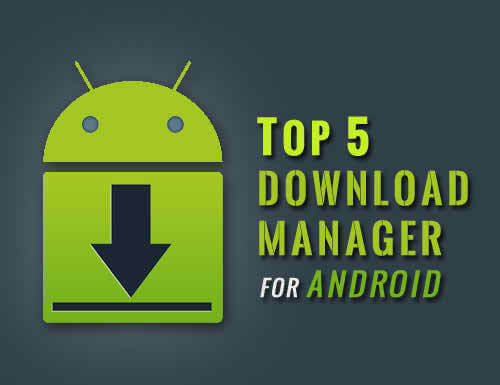 See also: Best Android File Manager App for Exploring your Phone. If we missed any of the best zip, rar, and unzip apps for Android or get found new awesome apps. tell us about them in the comments!